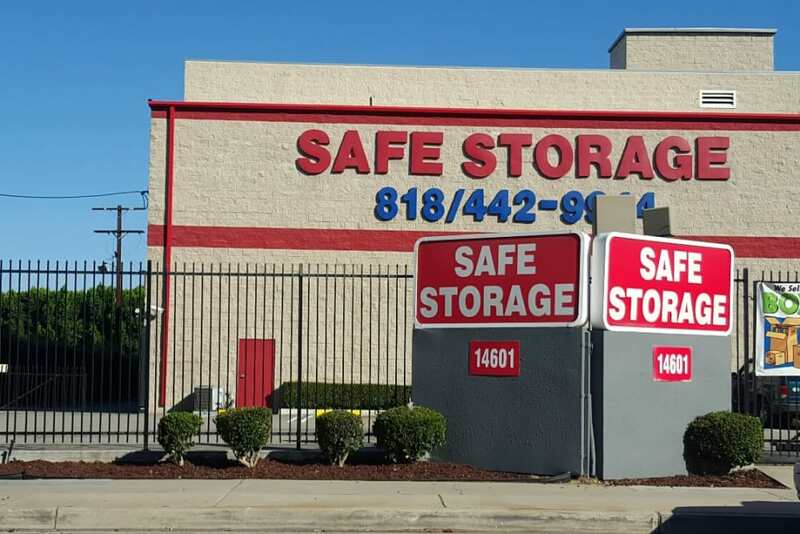 Welcome to Safe Self Storage in Van Nuys, CA, where we offer clean, modern self storage with month-to-month leases and regular specials. Here, you’ll find the ideal solution to your space needs with both traditional and climate-controlled storage options. 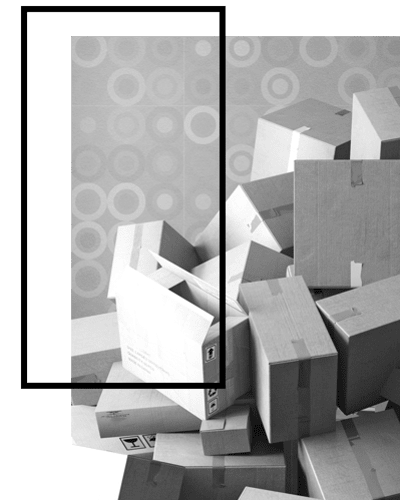 We can assist you in your mission to get organized by providing you with a variety of storage unit sizes and prices to accommodate your specific needs and budget. Climate-controlled storage offers renters advantages when it comes to temperature-sensitive items and the need for long-term storage. Browse our available unit sizes and prices and then contact us for more information about current availability. 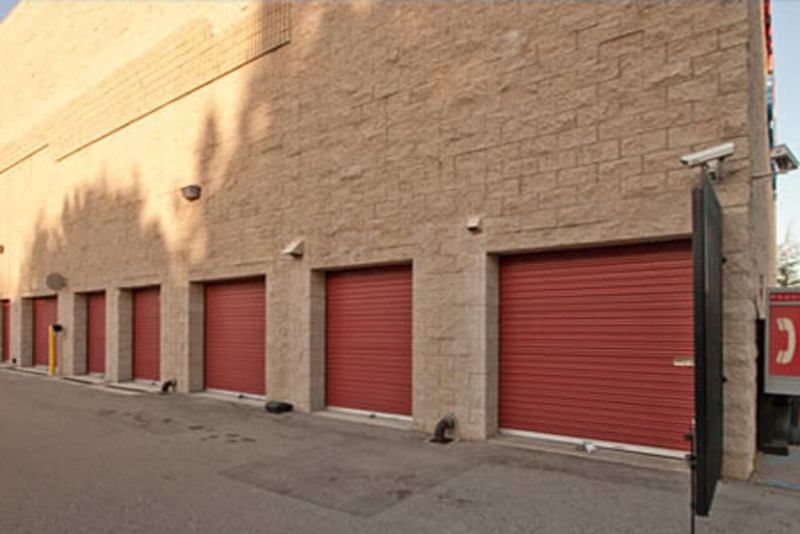 Conveniently located in the San Fernando Valley, you can easily access Safe Self Storage. Our Van Nuys storage facility can be found near Valley Presbyterian Hospital and Sherman Way. Enjoy the convenience of ground-level units and a storage facility with wide driveways that can accommodate moving vans and trucks with ease. Our helpful staff can assist you in finding the ideal space for your self storage needs. 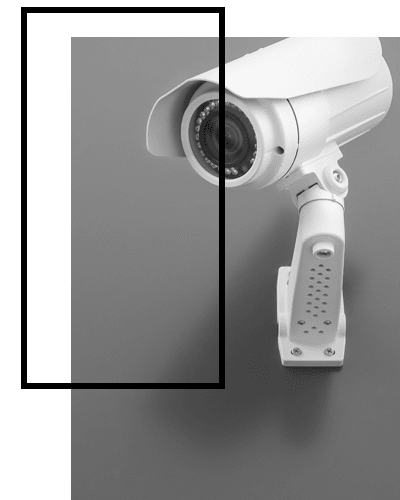 We specialize in helping local residential and business customers find the space they need to thrive. At Safe Self Storage, we proudly offer a variety of storage unit solutions to meet your needs. Climate-controlled storage provides renters with a wide range of benefits and can be used for long-term or short-term rentals. We encourage renters planning to store items such as antiques, electronics, collectibles, and wine to consider the benefits of climate-controlled storage. Climate-controlled storage keeps your unit within a set temperature range in order to create a consistent environment for your items. 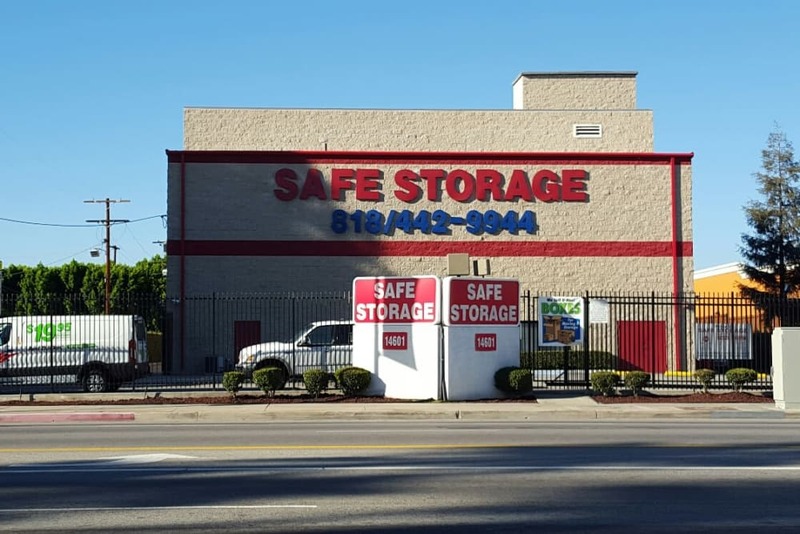 Would you like to learn more about all the features at Safe Self Storage in Van Nuys? 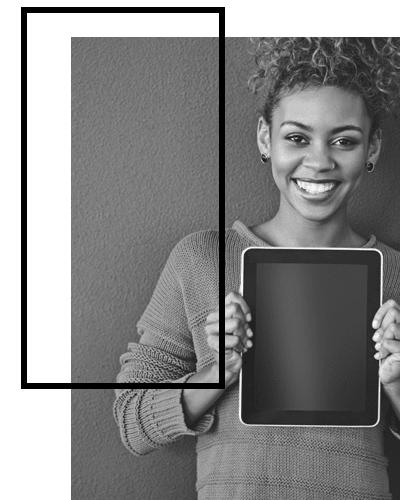 Check out our Features page.